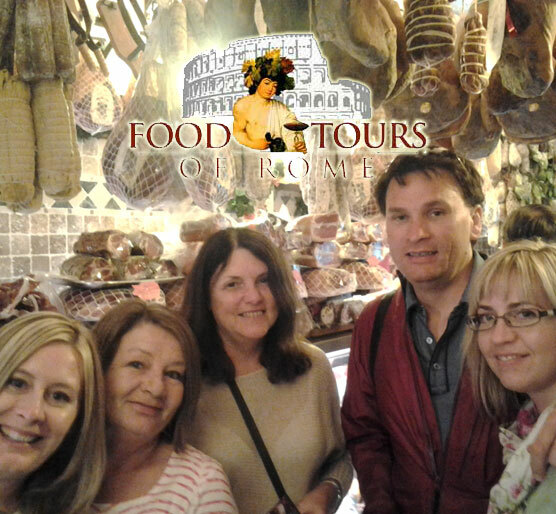 Guided food, wine and sightseeing tour of the Trevi Fountain district including the Pantheon, Piazza Navona, local markets and much more. 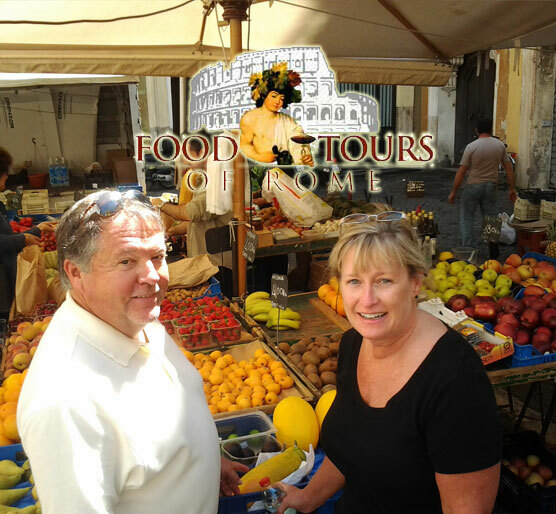 The Trevi Fountain area is rich of monuments, great restaurants, bakeries, gelato and pastry makers, wine shops, local fruit and vegetable markets and much more. 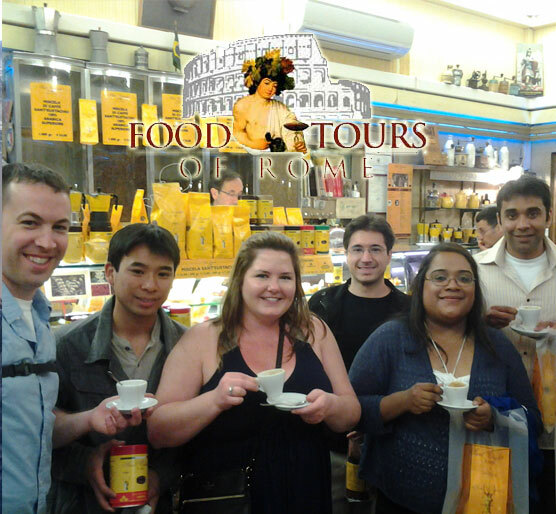 You will visit also the Pantheon, Piazza Colonna and Piazza Navona. Enclosed within a wide C-shaped curve on the Tiber River’s east bank, Trevi is one of Rome’s oldest and most atmospheric neighbourhoods. In Italian "rione" means neighbourhood. Attractions including the Pantheon, Piazza Navona and the Trevi Fountain make this district impossible to bypass. The district still hosts plenty of authentic deli shops and trattorias, withstanding the recent boom in supermarkets eat-and-run places. 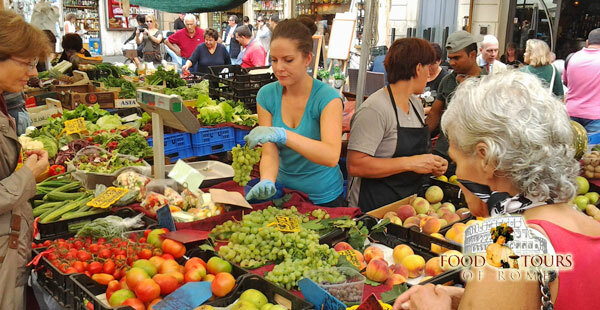 Some of these traditional shops include three world-class coffee roasters, several delicious hand-made ice-cream parlours and two of the most talented salami makers in the centre of Rome. Besides the Parliament, the area hosts the headquarters of many other governmental offices, thus the Trevi district is also full of top-class restaurants, fine wine shops and wine bars, delicatessen and pastry shops. 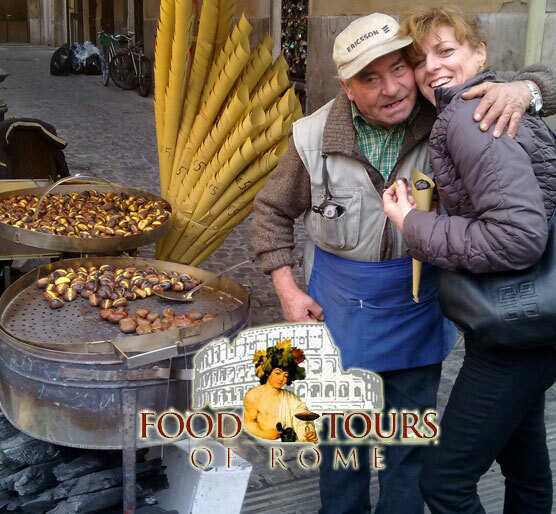 Our Food Tour across the Trevi district will allow you to relax and take your time as you explore one of Rome’s most stunning areas, filled with both culture and foodie attractions. 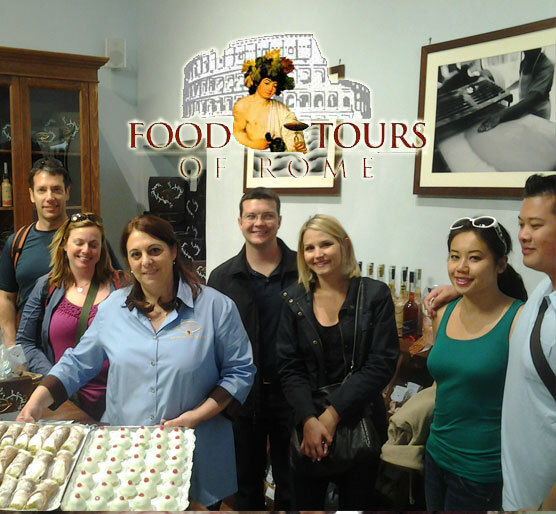 This tour is the perfect combination of a professionally guided sightseeing tour with a food tour that includes visiting an authentic local market and more than seven different eateries to taste the most delicious dishes the Eternal City has to offer. 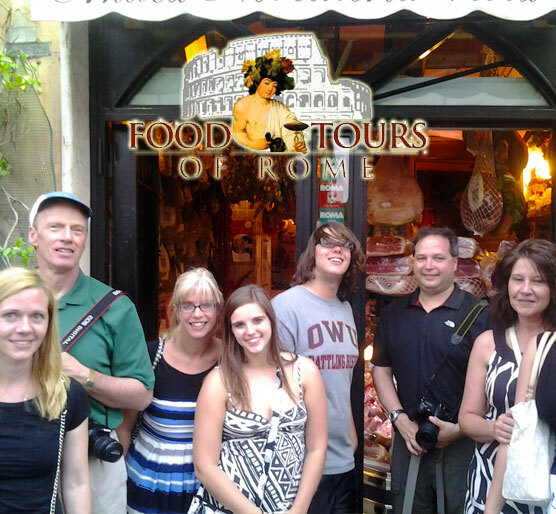 At the end of our tour, you’ll be able to discover the secret corners of Rome with confidence, making use of the recommendations provided by your local guide to experience the best of Rome’s cultural activities, entertainments and cuisine!